Black Desert Japanese version has been giving me enough of errors while trying to setup it. I got to work it to the character creation (currently reinstalling) so for now just the screens from character creation. Just the character creation makes me love the game. It’s detailed but it gets details to another level. Detailed character creation wasn’t ever so easy. Take a look at the screens. 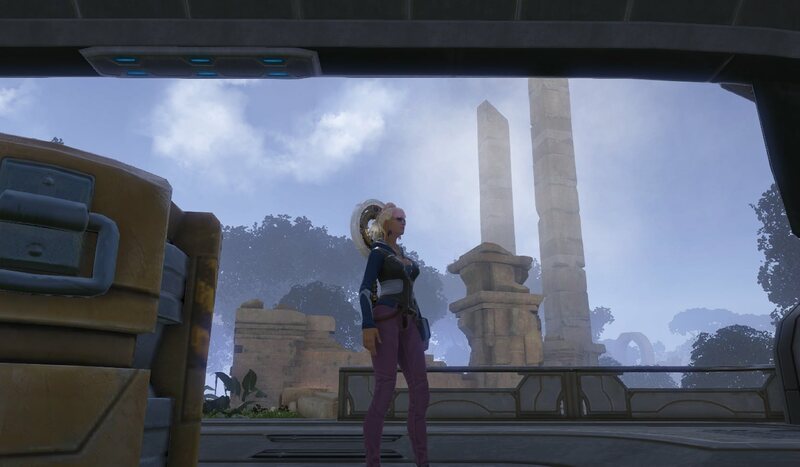 Playing in Skyforge? Need some guidance? No, I won’t play an expert on Skyforge, don’t worry. I ordered some links for guides in English for further use and will update them when needed. Skyforge is a new Russian free to play MMORPG. The EU/NA Open Beta has started just a month ago, on 16th July 2015. I have started playing it a week (or so) later, and still have “lowlevel” character. This will be my impression of the game by a player of around 2500 prestige. The new update had a content mainly aimed at characters with over 30.000 prestige. Gods have left Aelion, your home planet, which became vulnerable and open to alien attacks. You were once a mortal, but after experiencing (near ?) death situation, you became an Immortal. On your path to become a god, you will have to help many people. Most often, you will find them quite hostile to you, blaming you for all the evil in the world and always being too late. Fear not, there are those who are grateful and even start to worship you, even before you truly become a great God. I definitely wanted to be a God. The world ingame is a mix of science fiction and fantasy with ancient Greek flavour. It’s a very nice idea. As for play, the world is mostly instanced. You can teleport everywhere from just one place. Echo of Soul is a free to play MMORPG developed by Nvius and published in EU/NA by Aeria Games. It is the very first game that I’ll fully review on this blog. My main is lvl 60 (max lvl), I’m playing both PvE and PvP but I haven’t cleared the 100% of the game. 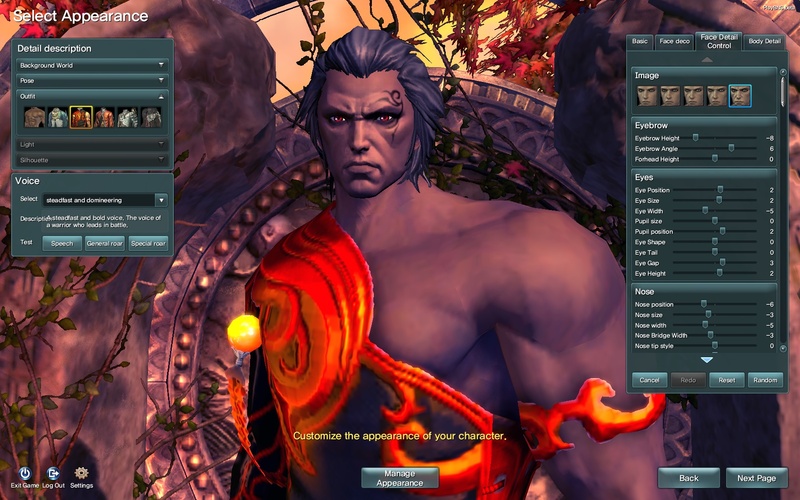 Character creation isn’t too advanced like in Blade and Soul but it offers at least: hair, face, eyes, tattoos and body customisation. Graphics and music are nice, but repetitive after a while. Sometimes you have this deja vu feeling when you go to some locations. The NPC are repetitive too. Skills look great. A good thing is that you can change displaying the characters to default model and switch off the skill animations, making it easier to fight in a raid or PvP. Muting sound is not advised – there are sound warnings/notifications, useful when fighting bosses. The game starts with a BOOM, you’re in a war-torn region and you see how the world changes after you actions (although suddenly). It quickly ends, unfortunately. The history is often shown in cinematics, but luckily there isn’t too many of them and you can stop them. 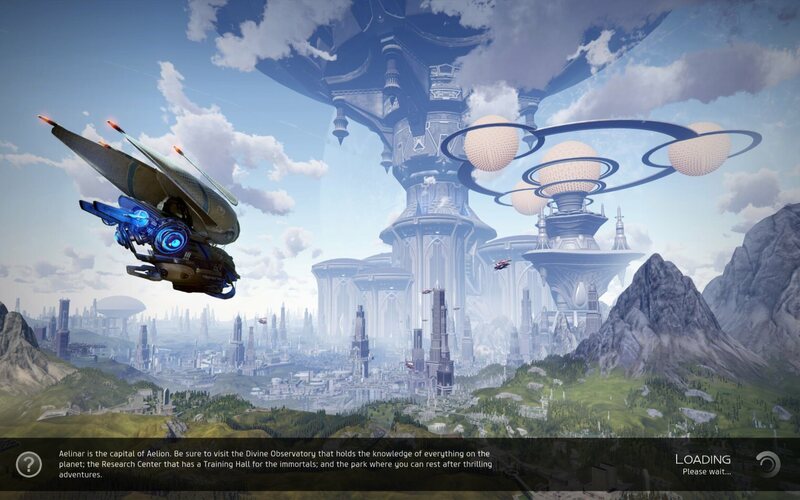 Skyforge is a new sf MMORPG that went into Open Beta in EU/NA region on 16 July 2015. 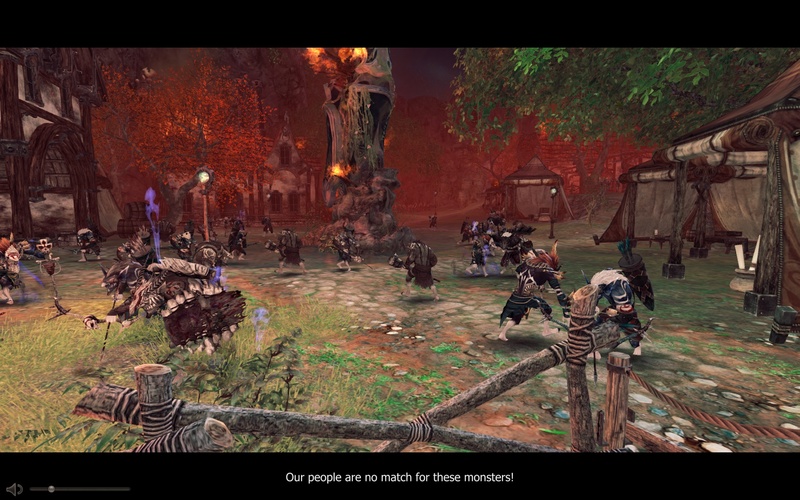 Not the whole month later – on 11 August 2015 – there will be the first update to the game. 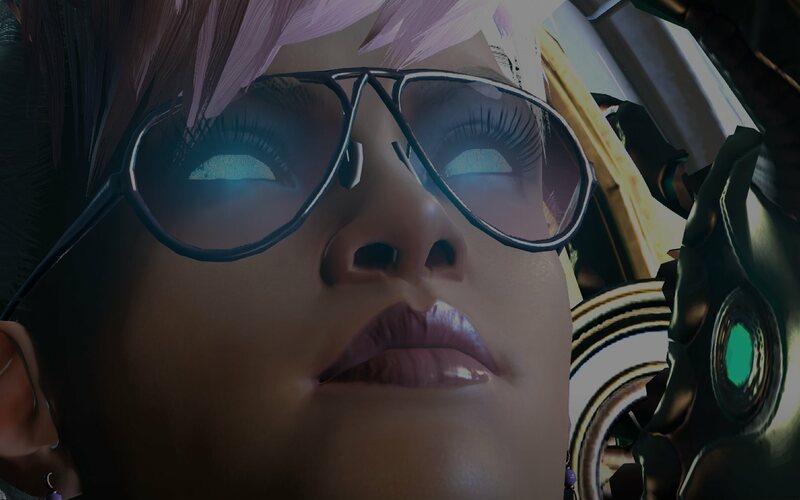 What differentiates Skyforge from other games is that there is no “max level”. Instead of levels player characters have levels of prestige. The highest prestige characters are over 44000. The update is aimed towards high-end characters, having around 30500 prestige. Which means that today less than 300 people would be able to play it. The numbers I have taken from Skyforge statistics. Being the lowlevel player I’m not too excited about this update. Except for one thing – the scaling of prestige in teams, allowing players to party together despite the prestige levels differences. Last night, having 1700 prestige I couldn’t help with a quest (in open region) a friend whose character had 350 prestige. I’m waiting for this part of update eagerly. Divine Form (God Form), Alien invasions, Anomalies, Distortions and Raids all sounds great, but for now it’s beyond my reach. The closes to my prestige range updates (2990 and 4530) are PvP oriented – small and big fights and regular PvP events (3 times a day). That could be an interesting change, I didn’t PvP much in this game so far. The rewards for completing squad adventures (1-3 players) will be a weapon of rare quality, which sounds great. Read full Skyforge patch notes. Do you play Skyforge? Are you waiting for the update? I’m trying out Blade and Soul Russian version. It’s open for international players, and has English patch. It’s really “first impression”, my highest level character is just lvl 10, I didn’t get to crafting yet (lvl 11) or skill specialisation. There are four races: Jin, Gon, Lyn and Kun. There are 6 classes divided between the races: Assassin, Blademaster, Kung-Fu Master, Destroyer, Summoner and Forcemaster. Summoner is Lyn-exclusive, Destroyer is Gon-exclusive, Assassin is Jin-exclusive, ther rest is shared. Kun is gender-locked – only women. It’s a pity there is such a limitation. Since I wanted to play summoner, I had to choose a doll with crooked legs. The character customisation is quite advanced. You can choose type of voice, pupils, colour of eye whites, the age of a characters (wrinkles), bust size, chin position, etc. Or use one of the pre-made body builds (including anorectic and bulky) and appearances. Good enough for me. The world is mostly open with a bit of instances (dungeons and homes). You can teleport to another place by just clicking on a map (and creating i-cing circle) if you have visited this place before. You can go through the world unbothered by other players, if that’s your wish. Welcome to the lair of Techy Witch. This is the place of computer games, gadget and technology news, reviews and opinions. And some other topics, from time to time. For the last few years my favourite games are MMORPGs so you can be sure there will be a lot of these here. I’m also a (tabletop) RPG fan and player. I’d love to talk with you, so feel free to write in the comments.